Sign up and receive Property Email Alerts of Vacant Land for sale in Weltevredenpark, Randburg. Prime position land for excellent development. 1,7233ha "farm" land ideally situated for development. Close to schools ,churches shopping centers. Res 3 rezoning application pending. water,sewerage,electricity reticulation available . Residence to three owls . 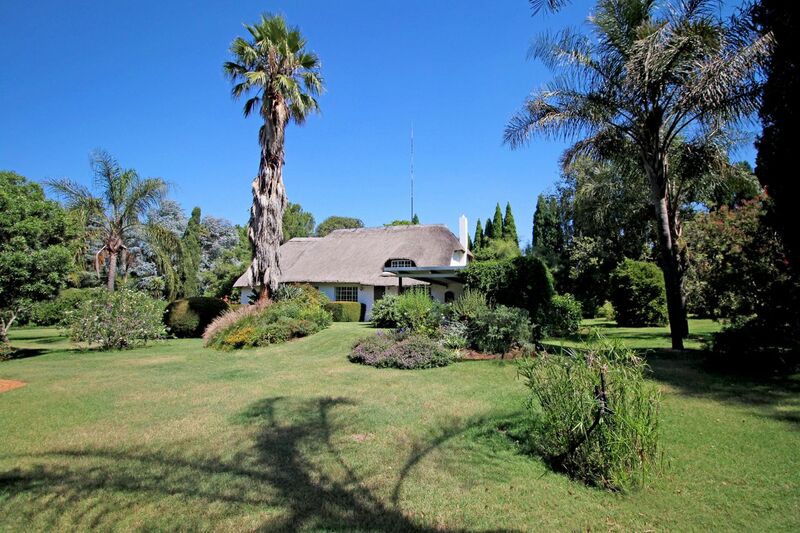 Sign-up and receive Property Email Alerts of Vacant Land for sale in Weltevredenpark, Randburg.